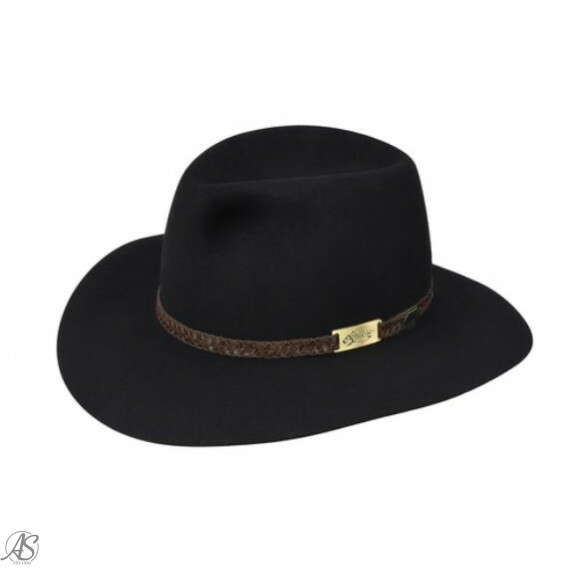 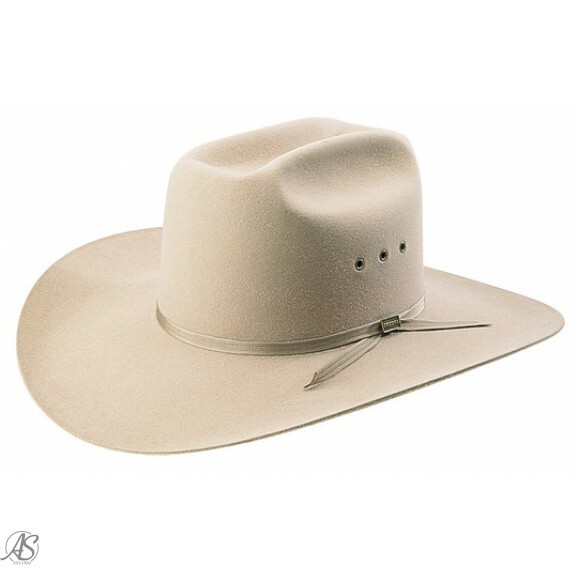 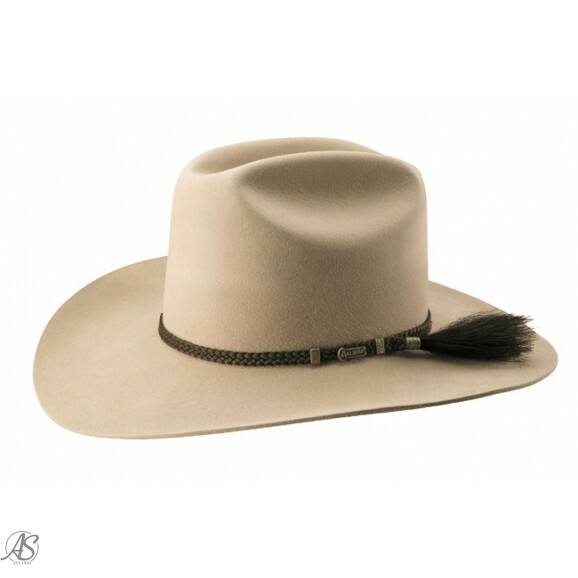 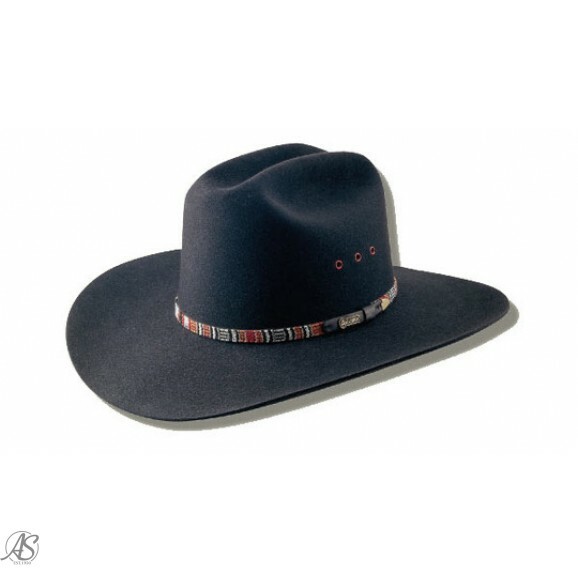 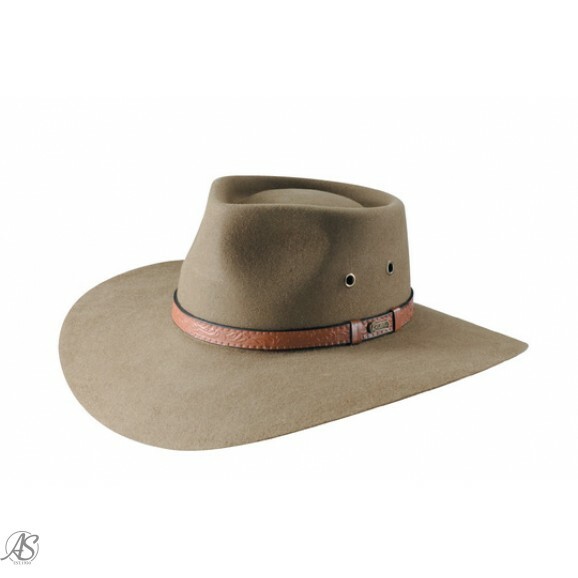 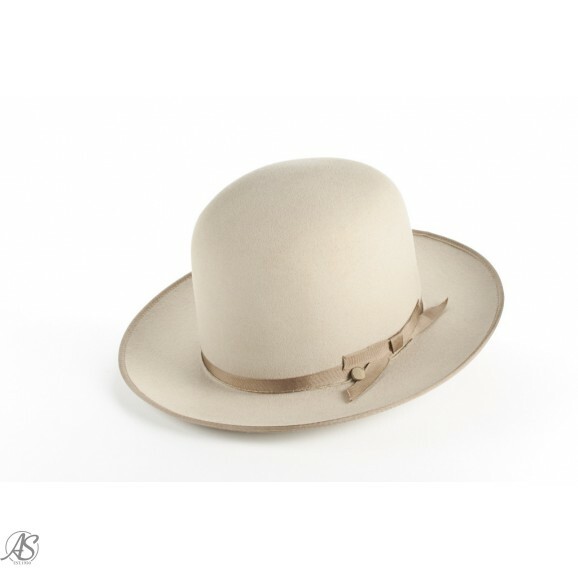 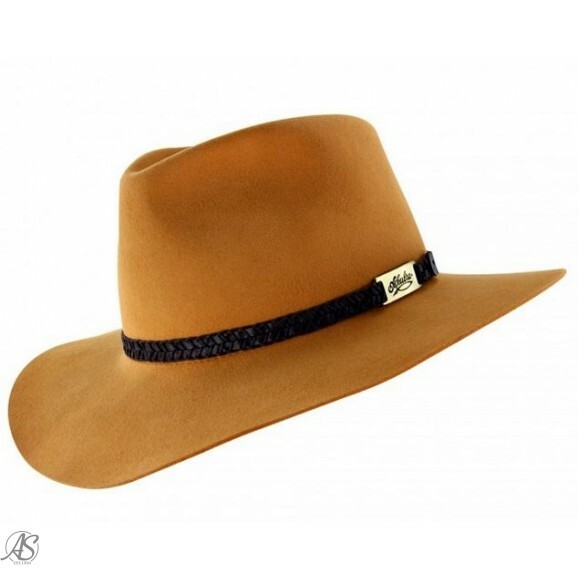 For over a century, Akubra's fine felt hats have adorned and protected generations of Australians. 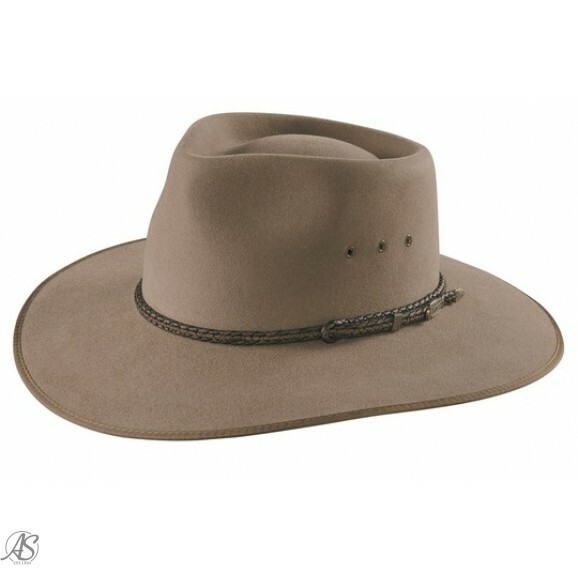 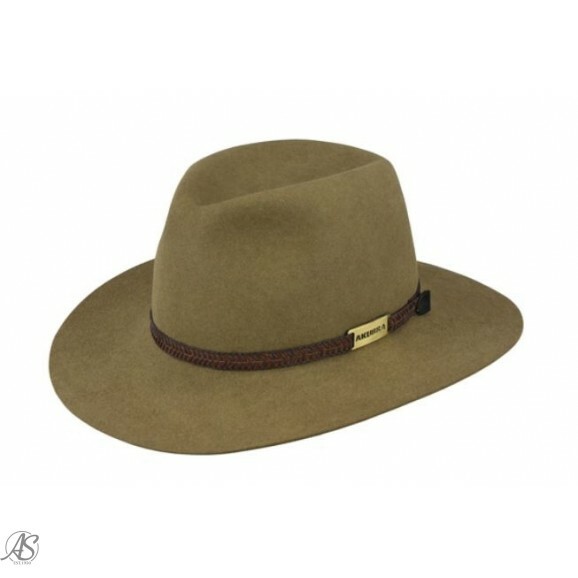 Akubra started out as a small family operation in Tasmania and now employs over 90 trades people in Kempsey, NSW, manufacturing thousands of hats each week. 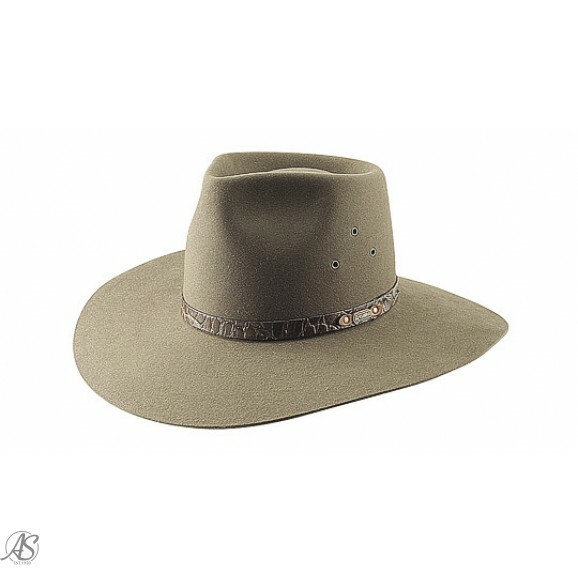 Akubra has become an iconic part of the Australian landscape. 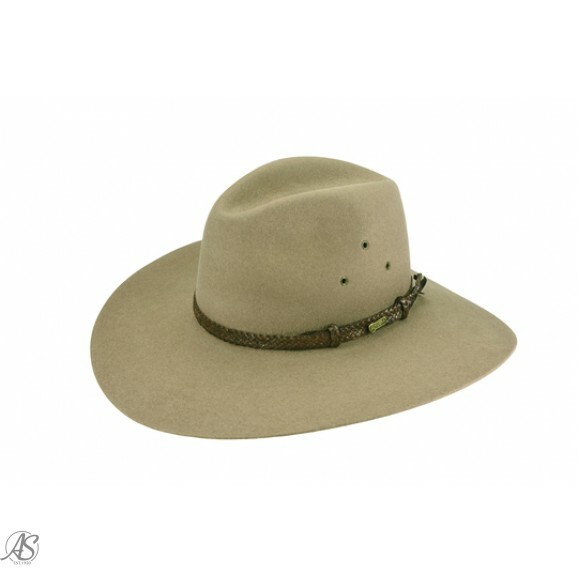 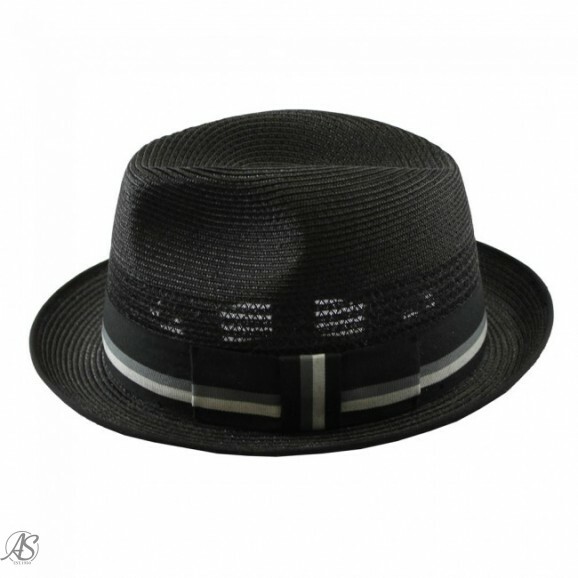 Still 100% Australian owned and continue to manufacture quality hats wholly within Australia.